I was emailing with a friend of mine about population genetic history and Southeast Asia. I mentioned offhand that there is an east to west cline of Tibeto-Burman ancestry in Bengal. He expressed surprise, assuming Partition had scrambled everything. As most readers of this weblog know, Partition was less traumatic for Bengal than it was for Punjab. The violence was less extreme, and the population movement also not as massive. And yet looking at the religious map it is clear that some sorting has occurred. The proportion of Hindus in the region that is now Bangladesh has gone from ~25% to about 10% over the past 70 years, or three generations. 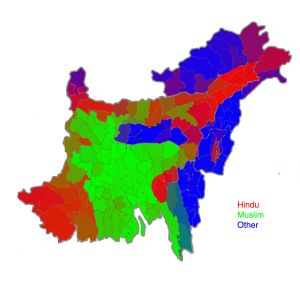 Though some of this is due to differences in fertility, the main driver has been migration of Hindus out of East Pakistan, and later Bangladesh. In contrast, there has not been much of a reciprocal migration of Muslims into Bangladesh. This results in a peculiarity when I receive genotypes from people of Bengali origin: a large minority of people of Hindu background mention that one or both of their parents have origins in eastern Bengal, what is not Bangladesh. In contrast, I have never received a gentoype from someone who tells me that their family migrated from western Bengal into Bangladesh. The genetic consequence is simple: there is a larger variance of East Asian ancestry in West Bengal than East Bengal because of more mixing in the west than the east. In contrast, one could probably infer the extent of the migration simply by doing genetic analysis and not looking at Census data! That is the land of Gorkhas and BhuTiyas (< Skt. bhautta, lit. tibetan). Barely any local Muslims in the NE or NEFA as it was known, except some latter day immigrants from N Bengal. NEers are generally pork and beef loving tribal populations, with serious E/SE Asian cultural affinities. Though many locals in Tripura and Asom (< Axom) had converted due to the proselytization of Vaishnavite orders – caitanya mahAprabhU and the suchlike. And Sikkim-Bhutan-Arunachal are really just parts of Tibet, and listed out as such in Qing dynasty maps. In any case, as the Kashmiri adage goes: yi lyookh su hokh, i.e. the ink (in writing) has dried. Yeah probably you are right, i have to read more on why Assam was then considered to be given to Pakistan in the first place, if they had few muslims (local or immigrant i dont think matters here, numbers are numbers). Perhaps being grouped together with Bengal made the Muslims numbers more or something. As you say, much of the migration was Hindu to India than Muslim into East Pakistan (though it must have happened given then evels of Bihari Muslim migration into the region). I know a few families who are of West Bengali origin who settled in Dhaka / Khulna / Rajshahi. But that only comes out through deep probing and have very much assumed the regional identity. Perhaps not dissimilar to East Punjabi Muslims integrating into Pakistani Punjab without any muhajir label and not differentiated to this day. On a more local level, I know numerous Sylheti Muslim families whose origins were on the Assam side of the border who migrated into Sylhet proper post partition. That includes my wife’s results whom you have, and also my brother in law whose results I can send in. I doubt there is any discernible difference given they essentially represent the same ethnolinguistic region with a simply political dividing line inbetween. Rather than a simple West to East cline I suspect there is also a northern component to it too. The samples I’ve seen from Rangpur, Bogra and some from Rajshahi score higher East Asian than other Bangladeshis excluding Chittagong despite being proximal to West Bengal. Fits with the distribution of Adivasi tribes. I suspect the Prakrit language was introduced to Sri Lanka not from Bengal as traditionally thought, probably somewhere else in Aryavarta. By contrast, only a small proportion of lineages can be traced back to western Eurasia, which could be attributed to recent gene flow. 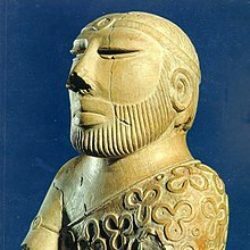 Our results implied a cultural diffusion of the Indo-Aryan languages into Bangladesh. Without dating the mtDNA inflow into it would be tenuous to make claims of Prakrit introduction. 500 years of colonization by Europeans. That small amounts of European women that arrived could still make an impact on a small population of less that 2 million. West Eurasian mitochondrial haplotypes in Bengalis are 7.5% compared to around 25% in Sri Lankans (which is also higher than the 10-14% in Andhra, Kerala, Tamil Nadu and Kerala). These west eurasian female haplotypes in SL come from either north India, or a disproportionate migration of upper caste south indians. I would not rule out prior migration of Dravidian speakers, or recently Prakritised Dravidian speakers into Bengal in the pre christian era. 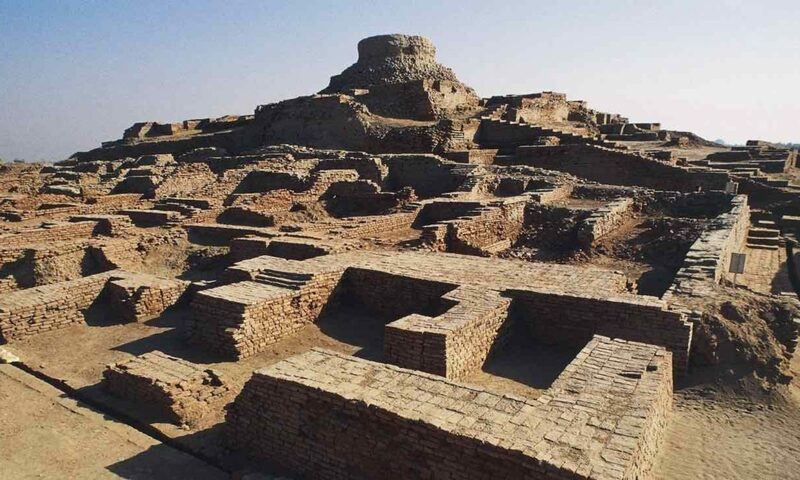 The prior spread of IVC type black and red ware pottery into this region which differs from the painted grey ware pottery in Aryavarta suggests this. A point to note is the partition of Bengal happened twice, once in 1905 and then in 1947, and events of 197 and post 1971. Hindu relocation into west to take advantage of opportunities around Calcutta started around 1900. The fact that “Eastern” genetic structure in WB hindus may be more representative of the Bangladeshi Hindus maintaining the endogamy even in WB, while transferring to WB, for the last 100 years; while the Muslim transfer being more abrupt (1941-1951, and 1971-1974) forced admixture. A surproising corollary is that the largest WB muslim population increase is post-1981. In any event, to prove any of the hypotheses we will need the DNA of Bangladesh Muslims, bangladesh Hindus, WB Muslims and WB Hindus. It has been harder to get WB Muslim DNA. I assume that this is a typo and “now” was intended. Previous PostPrevious Afghanistan. Exit to Chaos?